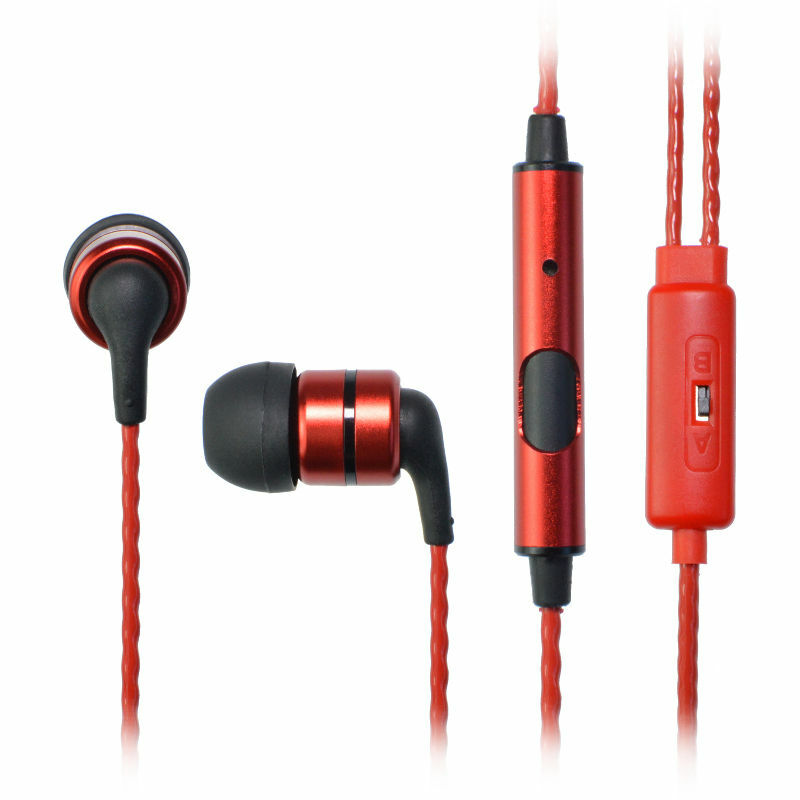 With the goal of offering studio-level sound quality to everyone SoundMAGIC has created the E80S earphones. 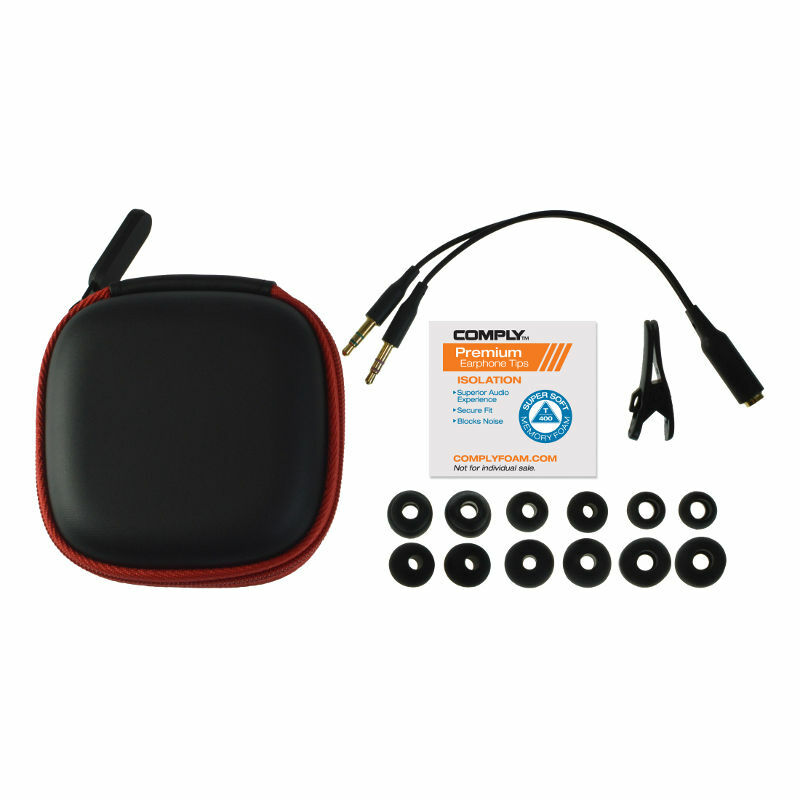 High-definition transducers convey precise sound with well defined bass and composed stereo separation and allow the E80S to offer a genuine representation of music. 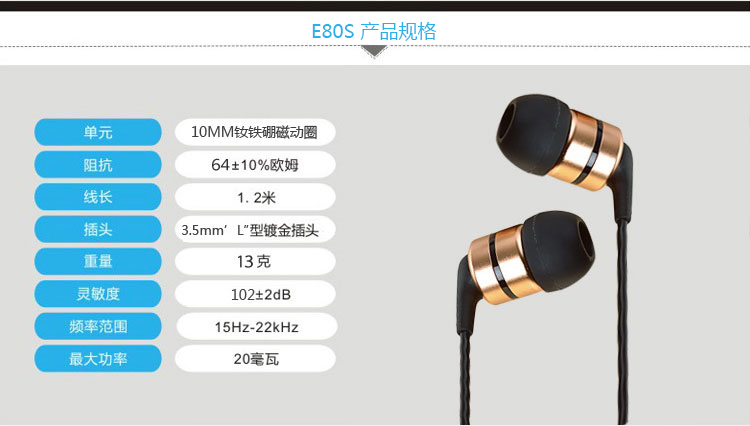 Listening with the E80S opens up the world of studio quality sound that never sounds boosted or enhanced with a neutral and poised sound stage. 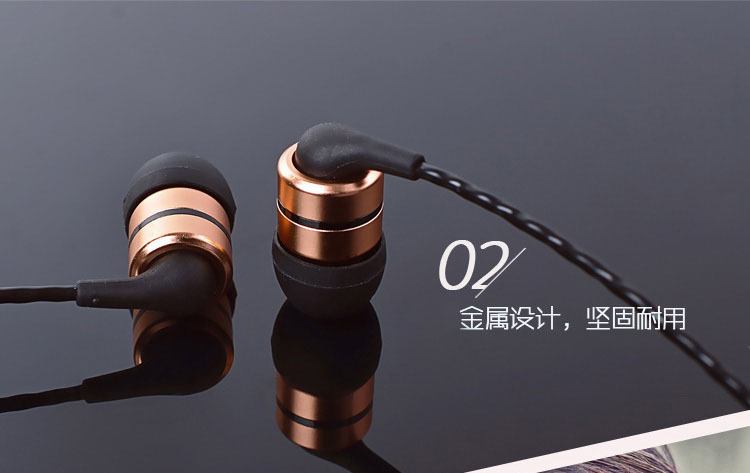 To achieve true to original sound the redeveloped drivers of the E80S incorporate new high purity copper winding material specially imported from Japan. This material results in a higher impedance rating requiring more driving power to achieve the full potential of the E80S. 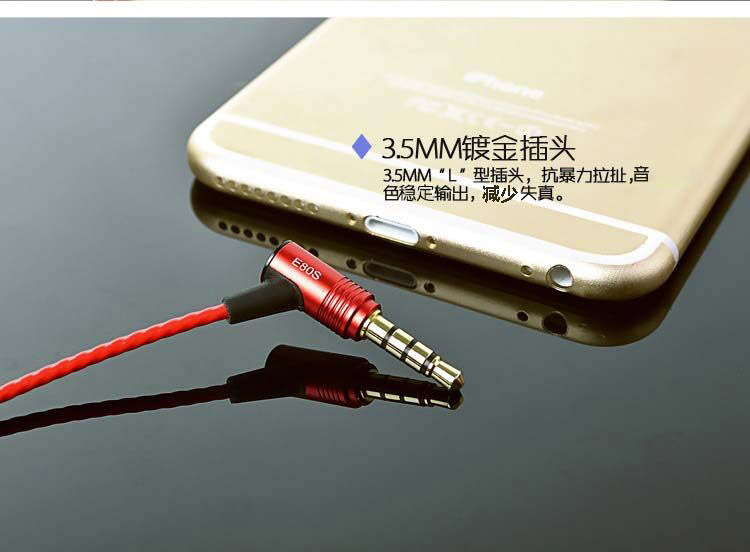 A high-resolution digital audio player or headphone amplifier will bring out the best sound. 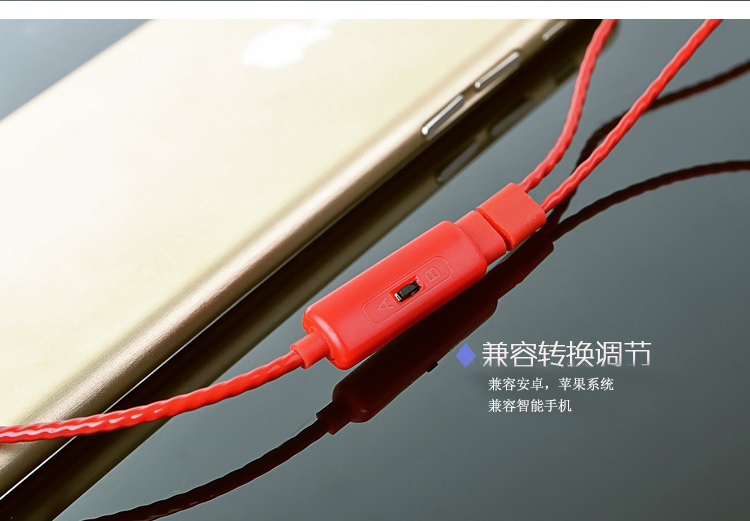 Compatible with all smartphones and mobile devices the E80S incorporates a clever user adjustable switch to allow Apple as well as Android users full control of their smartphone. Owners of multiple smartphones can easily swap between devices to control call answer and end functions without compromise. 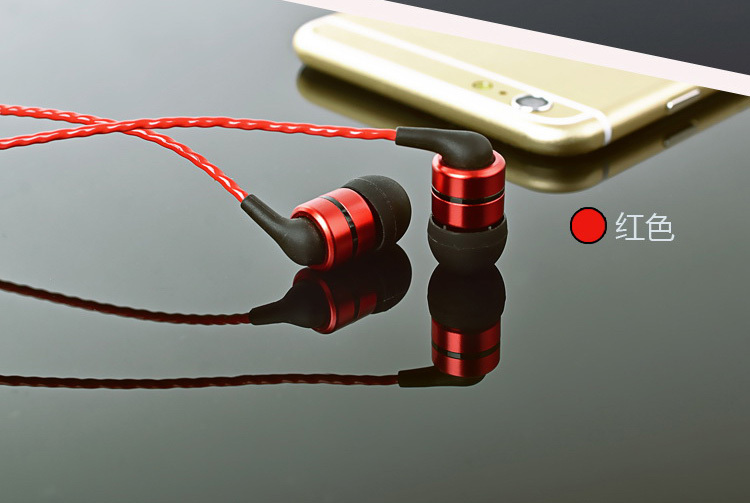 SoundMAGIC’s traditional barrel shaped housing milled from lightweight aluminium make the E80S a robust earphone with strong ergonomics. 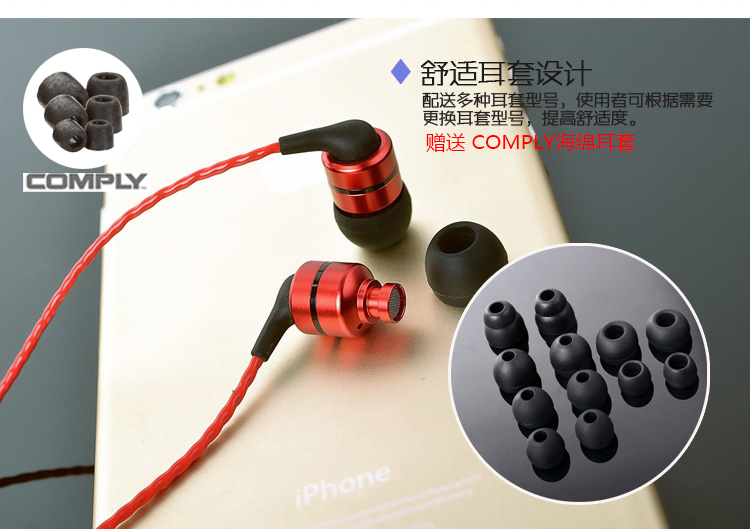 Included in the delivery are a multitude of silicone and Comply eartips to ensure the correct fit for every ear. 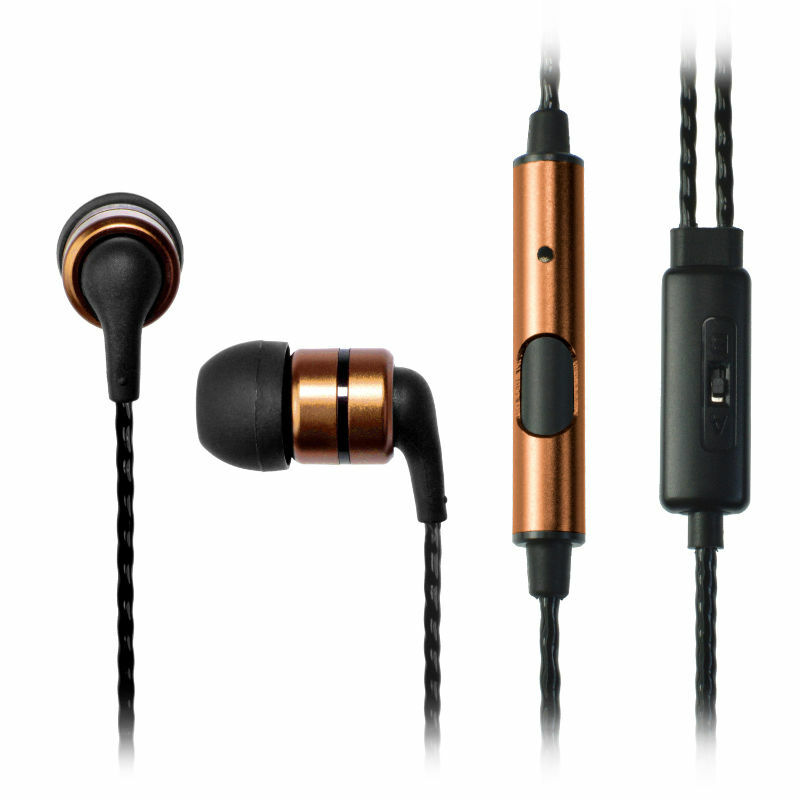 United with the correct fitting eartip the E80S offers enhanced sound isolation offering a clean and concentrated listening experience. 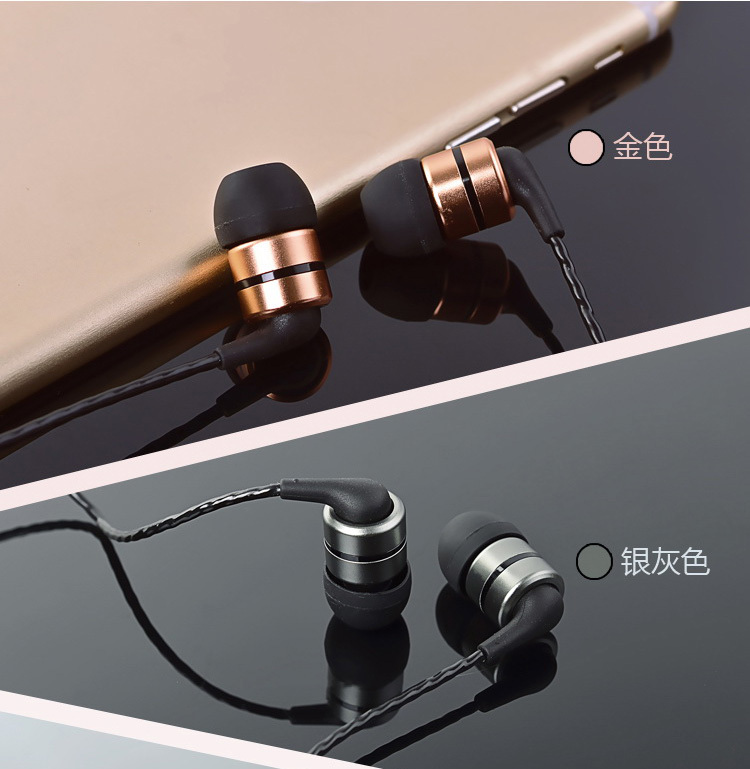 Consistent and balanced sound with well defined bass and harmonious stereo separation without overemphasis of any frequencies. 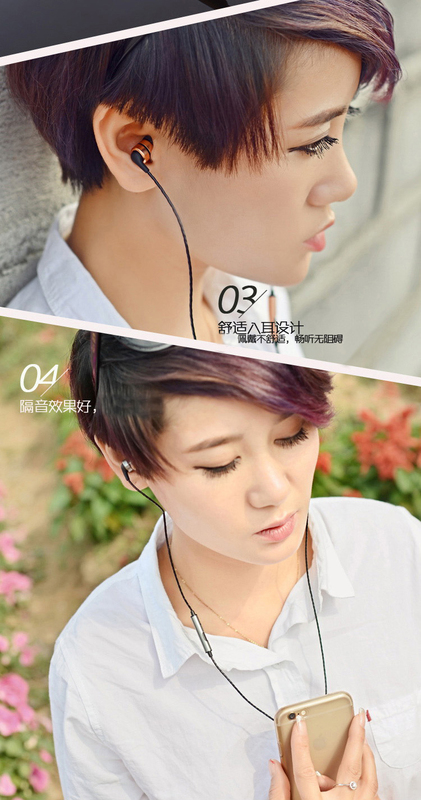 With neutral, true to original sound the E80S offers an honest and intimate representation of music. 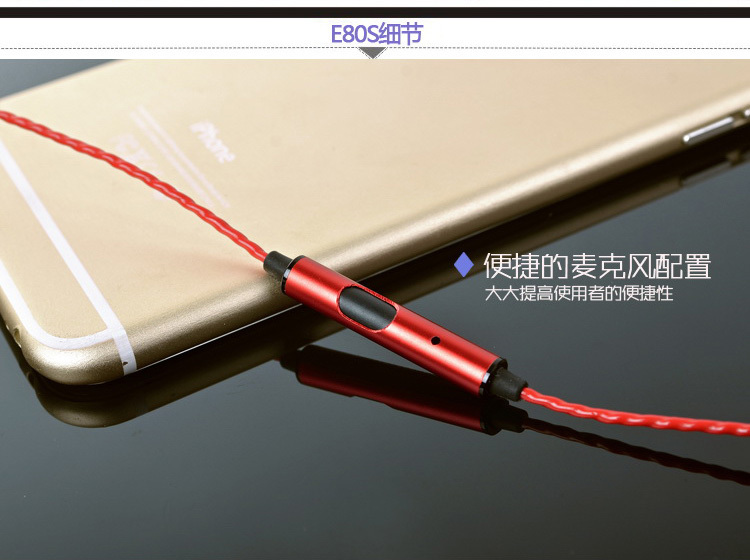 Compatible with all smartphones, the E80S incorporates an ingenious user adjustable switch on the cable splitter enabling control of Apple as well as Android smartphones. Owners of multiple smartphones can easily swap between devices to control call answer and end functions without compromise. 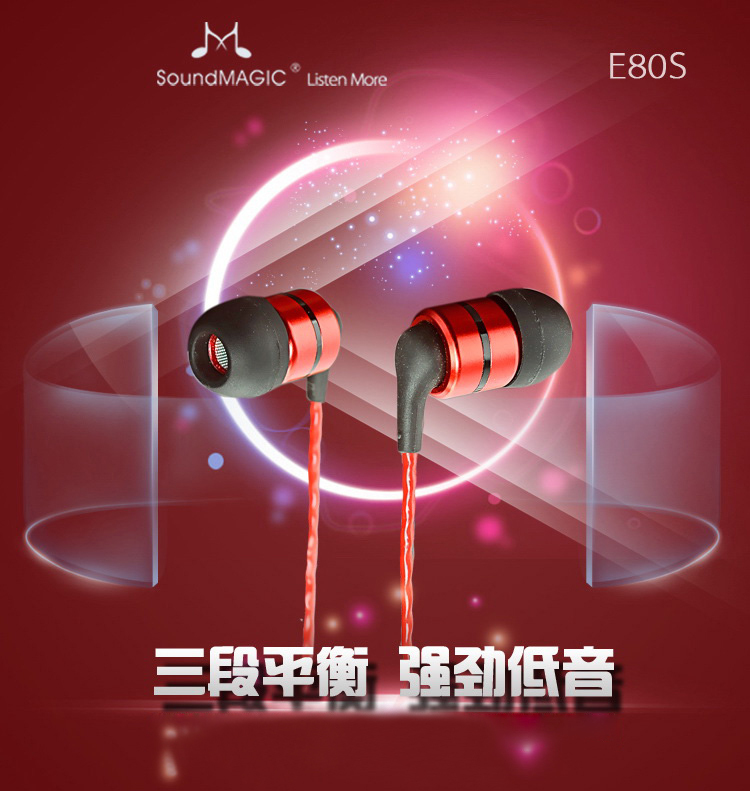 To achieve the best possible performance from the drivers of the E80S with minimal distortion SoundMAGIC incorporate a new high purity copper winding material specially imported from Japan.